Posted by Scot Karp on Sunday, November 11th, 2018 at 10:40am. More than 300 luxurious homes mark the community of Bel Marra, with waterfront home sites and enchanting views. Delivering upon ocean access, a number of homes within Bel Marra include private boat docks. Just as impressive are the stylish homes of 5th Avenue Enclave. 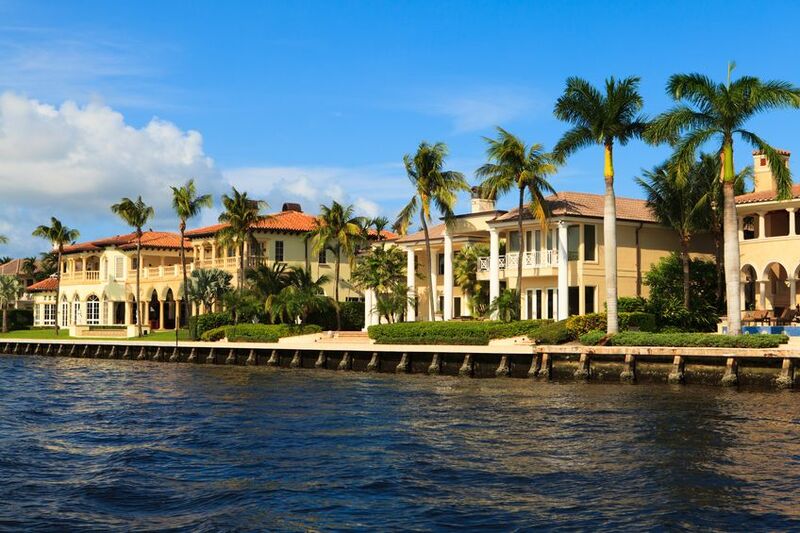 This exclusive waterfront community is right on the Intracoastal, with exceptional access to downtown and the beach. Custom estates are at home within the private enclave of The Sanctuary. Supplemented by a number of desirable amenities, the community also sits on the Intracoastal with a marina and a guard-gated entrance. "RANKED IN THE TOP 250 AGENTS NATIONWIDE BY THE WALL STREET JOURNAL"